Our names are Daniel Shapiro and Zack Berger. We are seniors at Wyoming High School and Sycamore High School, respectively. Our friendship started at Rockwern Academy, formerly Yavneh Day School, in 2005. Rockwern/Yavneh sparked many lasting friendships for our classmates. 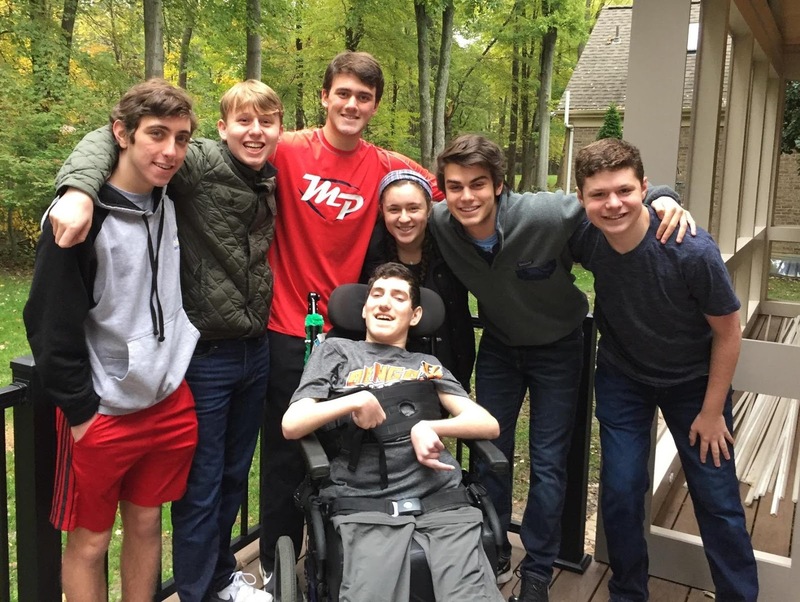 Four and a half years ago, our fellow classmate, Ethan Kadish, was struck by lightning while at summer camp, resulting in traumatic brain damage. This tragic event has left Ethan and his family with extensive medical annual costs of over $100,000 after insurance. Every year since Ethan’s accident, we have celebrated the 8th night of Hanukkah in honor of him with both a fundraiser and Hanukkah celebration. Please consider donating what you would spend on gifts for your family’s 8th night celebration to Help Hope Live in Ethan’s honor. This event and your donation are crucial for helping alleviate the Kadish’s financial burden. 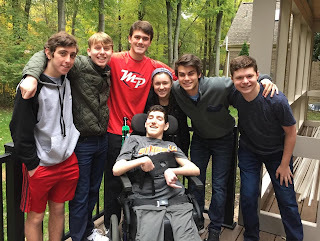 As we are now seniors, our last year together before moving to the next chapter in our lives, we want to add a new element to this year’s events – a “Battle of the Schools.” With the goal of raising $40,000, each former Rockwern/Yavneh classmate will represent their respective high school and lead the fundraising efforts. For those able to donate but do not have an allegiance to one of the represented schools, please give to the Rockwern Academy team, because this is where our friendships started. Please consider donating today. For credit card donations, please visit www.helphopelive.org and search for Ethan Kadish, or click 8th Night Battle or call 800-642-8399. 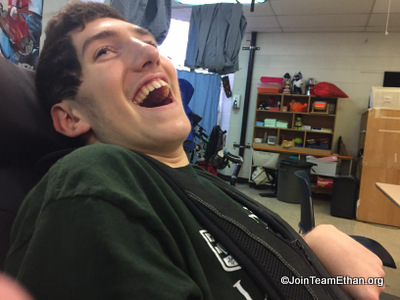 If you would prefer to write a check, make it out to “Help Hope Live”, write Ethan Kadish in the memo section, and mail it to Daniel Shapiro, 165 Wyoming Woods Lane, Cincinnati, OH, 45215. Also, please join us at Rockdale Temple on the 8th Night of Hanukkah, December 19th from 6:30 pm - 8:30 pm for a Hanukkah celebration, arts and crafts for younger kids, candle lighting and dessert. There will be an opportunity to donate at the event. Even though this is a “Battle of the Schools,” we are all fighting for our friend Ethan. Donations made in honor of a specific individual, or in response to campaign solicitations, are restricted by region only and do not obligate Help Hope Live to allocate funds toward a specific individual, as the IRS would deem such donations to be private gifts, which are not tax deductible. Patients receive support according to their medical and financial need. Help Hope Live is a 501(c)(3) nonprofit. Information: 800.642.8399.